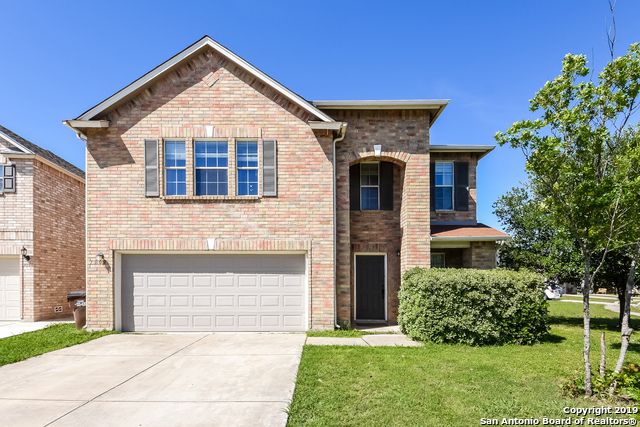 All MEADOWS AT BRIDGEWOOD homes currently listed for sale in San Antonio as of 04/22/2019 are shown below. You can change the search criteria at any time by pressing the 'Change Search' button below. "Spacious home w/open floor plan & elevated 9 ft. ceilings. Features three living areas, large kitchen w/island, spacious master suite & secondary bedrooms. Recent updates include roof replaced, water heater replaced, AC replaced, & laminate flooring. Owner has loved the location, especially the added privacy in rear yard & quiet street. 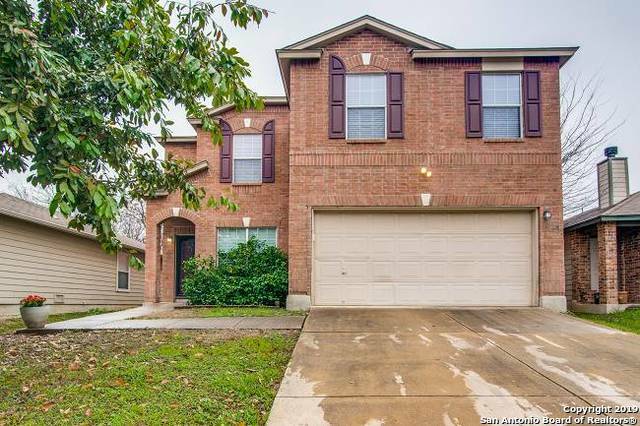 Walking distance to schools, short commute to Lackland AFB, NSA, Medical Center, UTSA, USAA, Alamo Ranch & area shops, entertainment & dining establishments." 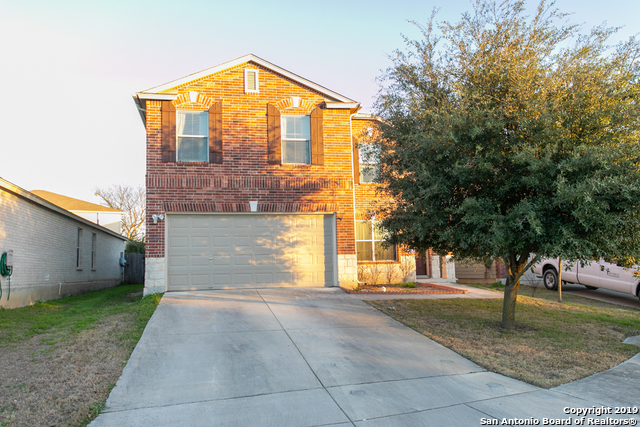 "This San Antonio two-story corner home offers stainless steel appliances, a walk-in closet in the master suite, and a two-car garage." "Charming layout with open floor plan. Kitchen features abundant cabinetry, breakfast bar and walk-in pantry. Additional upstairs living area or game room. Master BR offers walk-in closet & private BA w/ dual vanity. Check out the generously sized secondary bedrooms. This house is made for a family that likes their space. New AC was installed in 2018. Make your own margaritas from the organic lime tree by front door. VIRTUAL TOUR: https://my.matterport.com/show/?m=i1WdsedEMPR&mls=1"
"Charming 2 story home in the beautiful subdivision, Meadows at Bridgewood. Home offers 4 bedrooms, 2.5 bathrooms & game room. Open & bright floor plan. Adorable eat-in kitchen w/ black appliances & ample cabinet/counter space. Spacious master suite. Master bathroom w/ tub/shower combo & single vanity. Nice sized secondary bedrooms. Cozy & bright game room. Backyard w/ privacy fence. Don't miss out on this cute home!" "Great floor plan in a community with many amenities! Home needs some TLC but is waiting for a new family. *Great Potential! *All bedrooms are upstairs with a nice loft for play study or office. This home is being sold as a Short Sale in As-Is condition."